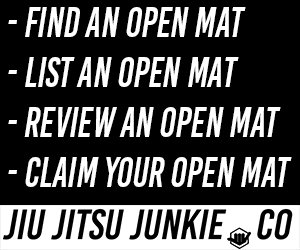 Today we try to decipher one of the great mysteries of today’s sports Jiu-Jitsu: what would be the best tactic to beat Leandro Lo‘s unpredictable game? To deepen the debate, we look at one of Leandro Lo’s wisest and most experienced opponents, the ultra heavyweight João Gabriel Rocha, from the Soul Fighters team, who been training and competing since he was 5 years old. “And what makes Leandro Lo such a tough fighter to beat? The first thing I would point out is that his rhythm as an essential factor, rhythm in every sense of the word. He’s been doing this for at least four or five years, at an incredible competition pace, competing in the biggest tournaments without a break, and closely pursuing his absolute world title (which he won in 2018). And that’s it if you hit the post so hard, eventually, the ball will go in, I believe that. 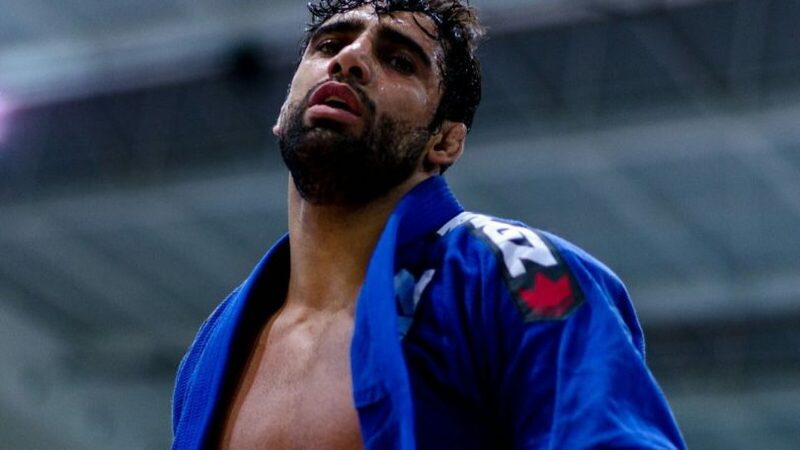 “Every year I see him getting more experienced at Jiu-Jitsu, becoming sharper and making fewer mistakes against his opponents. And Lo did a lot of work to get heavier, going from 76kg to 94kg in just five years. In other words, every year he is more technical, conscious and difficult. And stronger. The other kind of rhythm I’m talking about is the frenetic movement that he has as a style when fighting. Of course, the heavier he is, the more speed he loses, but he’s still fast in relation to the big guys. “And there is an annoying factor: Lo demonstrates a supernatural power of recovery, he manages to rest during the struggle, an impressive feat. Notice that as he stays there, with his face half blurred, but he’s still going with an infinite gas tank, he’s able to fight for another 50 minutes. If the fight takes an unusual rhythm and he falls behind, he still demonstrates a power to rest and explode, an ability that few posses. He stays there with the guard open preventing the player from moving, where he cannot be punished because he is able to defend with his open guard, and while he is only able to catch his breath for a few seconds, he will suddenly explode and come up and start a scramble, which he normally wins. “His gas tank is out of this world. And Leandro has another contributing factor to his success in Jiu-Jitsu and that is his unpredictability, which for me the biggest obstacle in facing it. The opponent never knows what his best game is: if you pull guard, he pulls you into his hell; if you let him pull guard, he scrambles so well. So it’s a very Buchecha-like problem. They don’t have similar game plans, of course, but they both have very loose and attacking games, marked by this characteristic of doing everything very well, they know how to sweep and pass the guard very well. “To finish, Lo still has another strong point, which is his flexibility, is a guy with a very long open guard, long legs and long arms, which confuses a lot of his opponent. In other words, it is very difficult to find a way to get around his limbs. Of course this has been done. Two World Championships ago, Bernardo Faria really found a way to do it, but it’s his secret alone. Bernardo was able to catch Lo, went way over the top but was able to pass the guard. However, I believe that with Lo getting stronger and heavier the result well be different, I believe that if they were to meet again, Bernardo would find it far more difficult to pass.